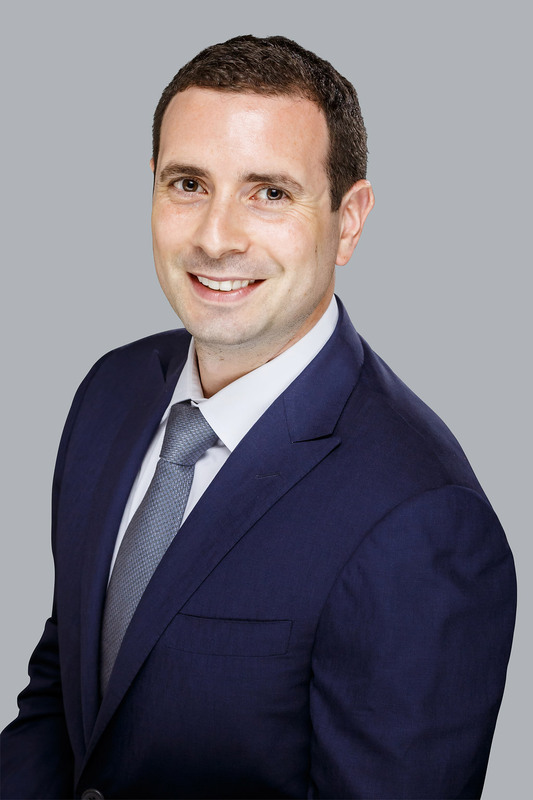 Benjamin joined BBR Partners in 2011 and is currently a Director of Portfolio and Wealth Advisory, working with clients to develop an overall financial strategy, managing their investments, and executing their wealth management plans. Ben has considerable experience working with cross-border families and managing large single stock and concentrated positions. Ben is also a member of the BBR Investment Committee. Prior to joining BBR, Benjamin was a Private Wealth Advisor at Goldman Sachs, London, where he provided risk management and asset allocation advisory services to high-net-worth families and individuals. Benjamin holds an MSc from the London School of Economics and a BSc from Manchester Business School at the University of Manchester. Benjamin is co-Chair of the UJA-Federation’s Next Generation Investment Management Committee. Ben lives in Westchester with his wife and two children. Our diverse, integrated offering addresses all aspects of a client’s financial life. 140 East 45th Street, 26th Fl. © 2018 BBR PARTNERS LLC BBR Partners LLC is a SEC registered investment adviser located in New York, San Francisco, and Chicago.